Frock Me! returns to the King’s Road for our spring show in April 2019. 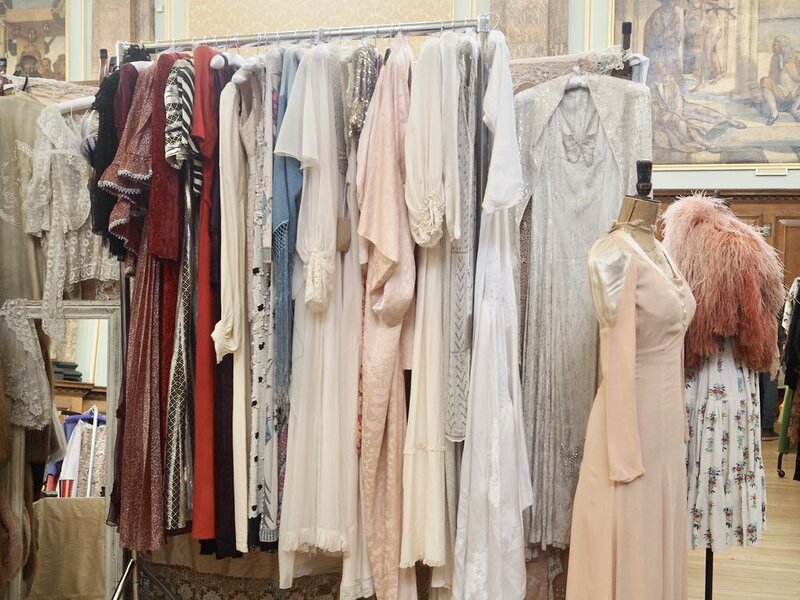 Held at the historic Chelsea Old Town Hall, we will be joined by over 60 of the very best dealers in vintage fashion, textiles and accessories with fashion from the 1900s and earlier onwards alongside vintage designer labels from Biba, Ossie Clark, Yves Saint Laurent, Chanel and more. Popular amongst fashion designers and costume departments, the fair is considered one of the best spots to shop for vintage in the capital.